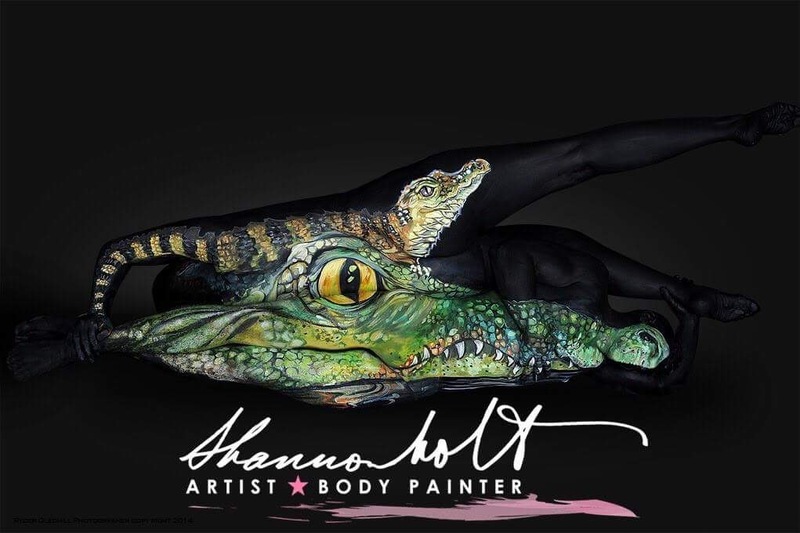 We have been inundated with requests for info on the artist Shannon Holt who created our stunning Sushi model Shana. You can imagine we were beyond spoiled when these two ladies arrived. So here’s the details: Yes, Shannon is famous (and modest!) 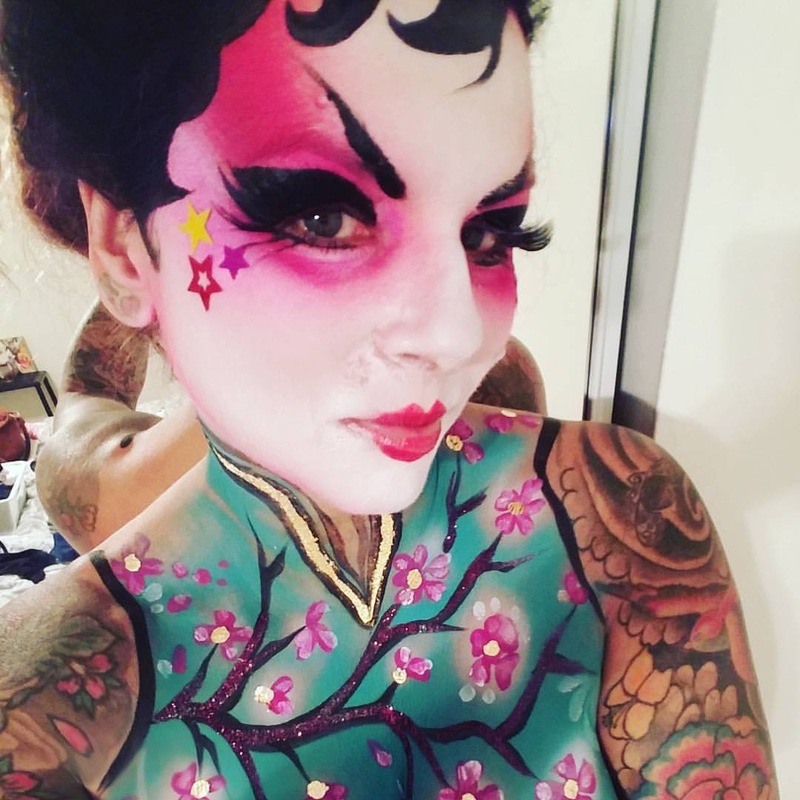 and you likely were first introduced to her when she was The finalist in the first Skin Wars tv show. Here are a few shots of Shannon’s portfolio featuring the always darling Shana. Look closely at the details of this wildlife. 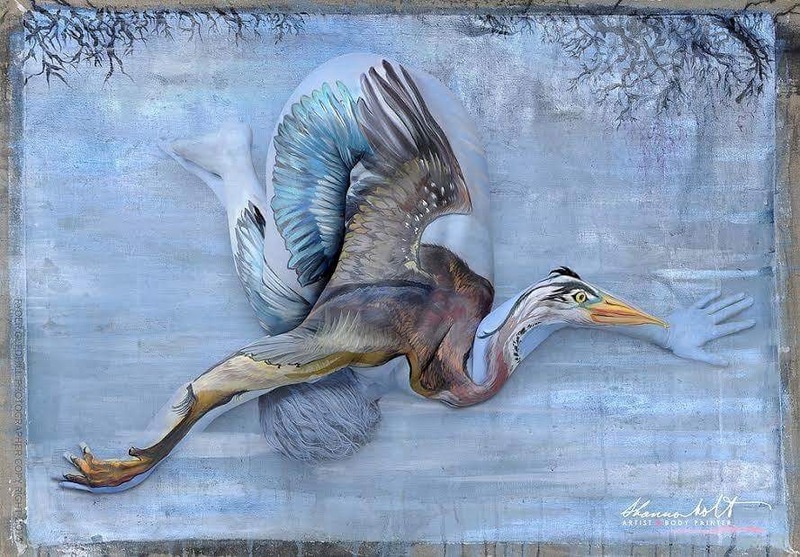 Here is another stunning wildlife installation by Shannon Holt featuring Shana. Words really cannot describe the beauty of Shannon’s design. It’s a great day to be a Frog when you are surrounded by artists! ← Why your restaurant staff might need to know both Imperial and Metric units.